Hot Desking allows efficient desk and work space utilization. Easy to use web based click & book for various types of spaces such as Conference Rooms, Desks, Break Out Areas and so on. Overall reduction of desk counts results in lesser space cost. Improved Desk to Staff ratio with improved desk utilization. Enables different teams to work under one roof helping collaboration. 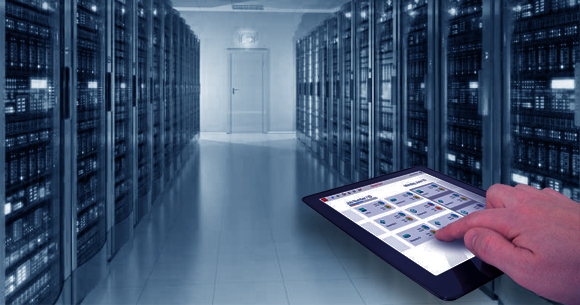 Track all the assets in your infrastructure - Furniture and Equipment. Simple smartphone app in sync with web application can help you coordinate and keep track of equipment maintenance and make your job a lot simpler. Occupancy Survey is a proven system that has helped collect millions of occupancy records till date. It helps organizations to efficiently utilize their office space by conducting mobile field survey operations efficiently without loosing data. It absolutely doesn't require any programming experience. Activate the application with the help of 'Activation Code' sent by the organization admin. 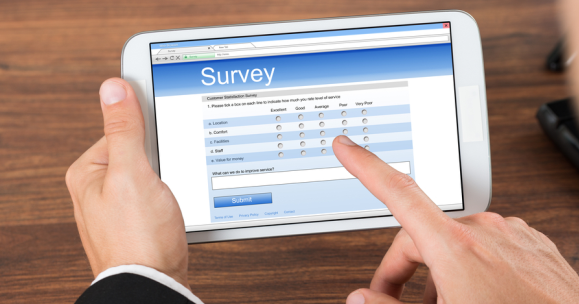 Download the survey on activation. 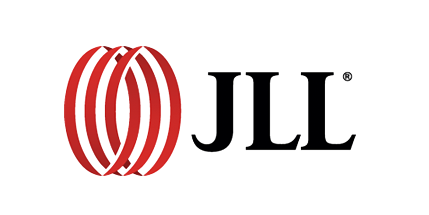 Participate in the assigned surveys by responding to the set of questions allocated to each survey. Crestere is a global solution provider of Integrated Work Place Management Solutions (IWMS) to a wide range of corporations, Educational Institutions, Healthcare providers, Banking Corporations and many more. We have 20+ years of experience in Implementation and Customization of ARCHIBUS. 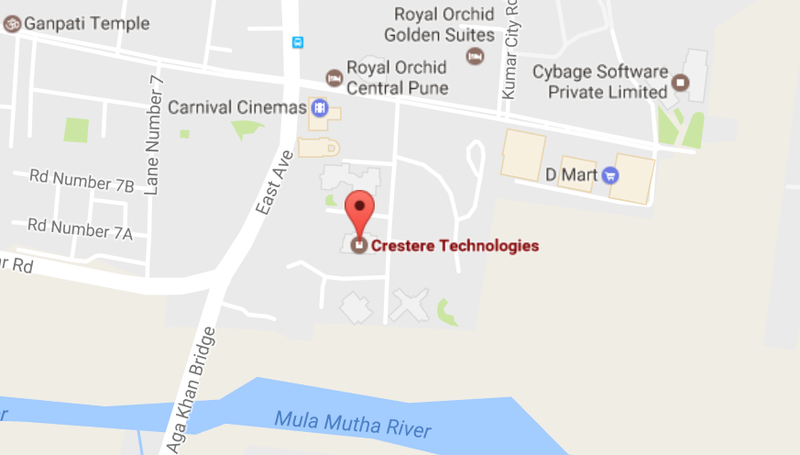 Crestere Technologies LLP © All rights reserved 2017 | Disclaimer .